PLYMOUTH Leander’s Ben Proud won two titles and set two records at the Euro Meet event in Luxembourg. 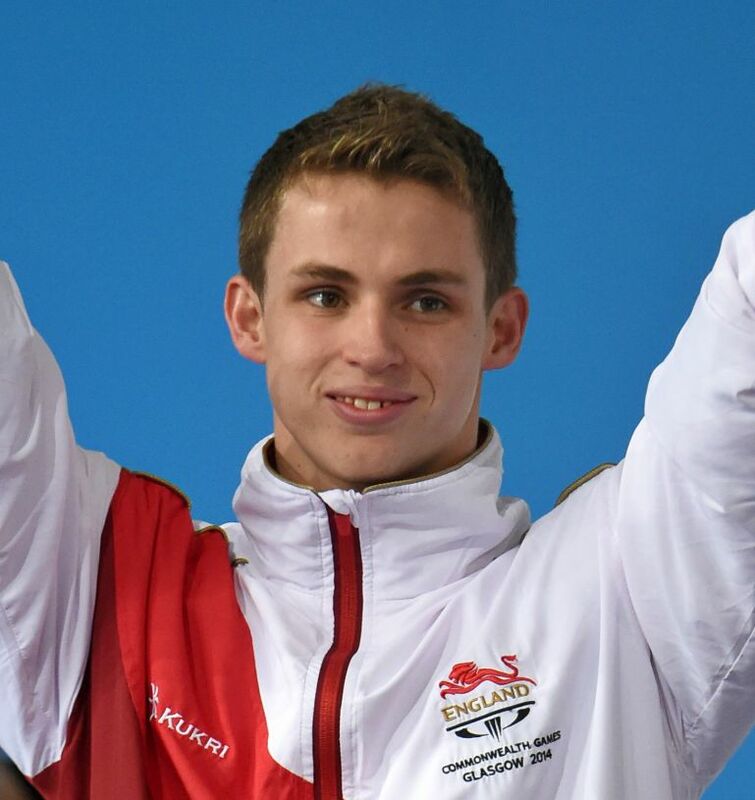 The double Commonwealth Games champion triumphed in the 50m freestyle and 50m butterfly on Saturday before taking silver in the 100m freestyle on Sunday. Proud’s first success came in the 50m butterfly where he clocked a meet record of 23.26 seconds to take gold. He then set another record on his way to victory in 50m freestyle clocking 21.95 seconds. He had also gone under the previous best mark in the heats. In the 100m freestyle, Proud had to settle for second behind Velimir Stjepanovic. The Dubai-based swimmer won in 48.50, with Proud coming home in 49.15. Proud’s Leander team-mate Moniek Nijhuis took silver in the women’s 50m breaststroke in a time of 31.70 seconds.